The South Carolina Green Party is excited to announce its 2015 State Convention, to be held on Sunday, May 31st, from 12:30 to 3:00 PM in the banquet room of the Arabesque Restaurant, 2930 Devine Street, Columbia, SC 29205. If needed, overnight accommodations ($50) are available at the Country Hearth Inn, 621 South Assembly Street, Columbia, SC 29201. The main agenda items are the discussion of priorities for the 2016 elections and the election of Steering Committee members. Nominations are now open for election to the Steering Committee. Nominations and confirmations (see below) must be received no later than May 17th (two weeks before the State Convention). The terms of four Steering Committee members are expiring (Rolf Baghdady, Bill Kreml, Thom Taylor, and David Whiteman), and one other position is open, so up to five members will be elected (four two-year terms and one one-year term). 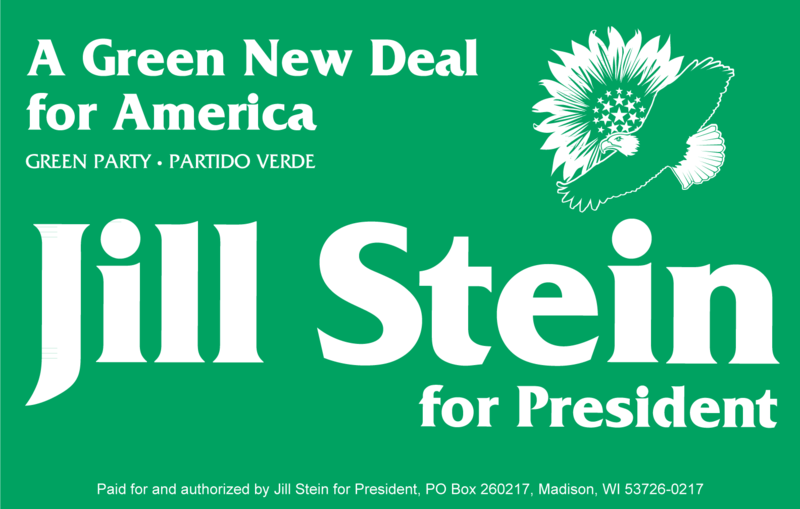 Nominations may be emailed (to scgreenpartyinfo@earthlink.net) or mailed (SCGP, P.O. Box 5341, Columbia, SC 29250). In order to be eligible to be on the ballot, anyone nominated must certify by May 17th that they (a) are interested in being on the ballot, (b) are a member of the Party, and (c) do not occupy a leadership position in any other political party. All nominees should also submit a brief personal statement for inclusion in the State Convention agenda packet. After nominations are closed, the Steering Committee will provide a final list of nominees.